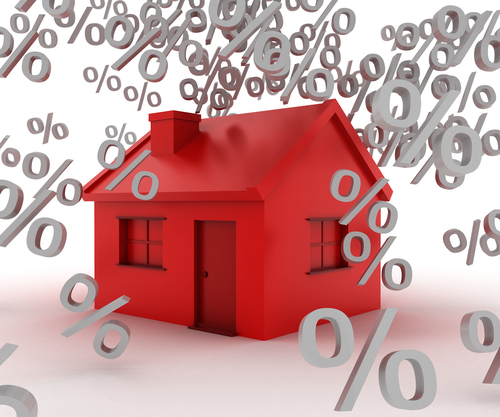 Have you considered refinancing your home lately? If so, you are not alone. According to the Freddie Mac Quarterly Refinance Report, many homeowners throughout the United States lowered monthly mortgage payments, shortened the length of their loans, and utilized fixed mortgage rates in the second quarter of 2013. Historically low home loan rates assisted in this process. The report showed a 3% increase in borrowers who chose to shorten their loan term (now at 31%), and that 65% of homeowners maintained their current loan length. Only 4% of borrowers lengthened their loan term. Fixed rates were an overwhelming product of choice, encompassing 95% of the loans, leaving only 2% of second quarter refinanced home loans as adjustable rate mortgages. You may be asking what this means for your home. In actual dollars and cents, the average homeowner’s mortgage rate was reduced by 1.9 percentage points or 35%, resulting in a savings of $3,700 in interest on a $200,000 loan in the next 12 months. HARP was another popular loan product, and resulted in a reduction of $4,300 in interest during the first 12 months for many homeowners. Read more about mortgage rates and how they can affect you and your home and follow industry trends by visiting the Freddie Mac website.